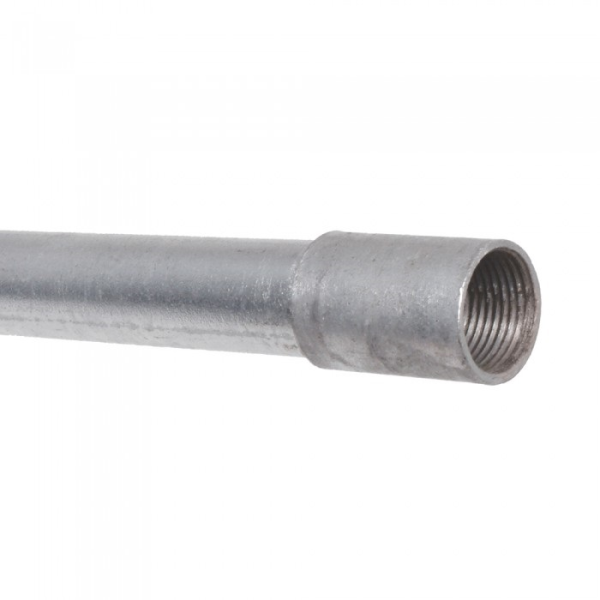 25mm Galvanised Conduit is designed for the safe containment of cables. Manufactured in 3.75m lengths, with a female thread at one end and a male thread at the other in order to allow for easy connection. Available in both Class 3 and 4. Class 3 and 4 in 3.75m lengths.